From	acres	of open	farmland	to	the	tiniest studio apartment, real estate law covers the most fundamental aspects of where we live, work and play. 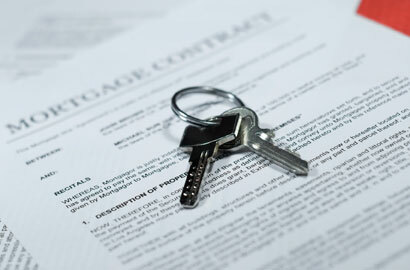 Even the simplest lease should be run past an attorney before it is signed. We can help with any real estate issue, including commercial real estate, residential real estate, landlord eviction proceedings, real estate financing, or buying, selling, leasing, or renting property of any kind. Real estate law varies from state to state and changes constantly. You will be fully prepared for real estate issues by allowing us to handle your real estate opportunities that come your way. We are prepared to make certain that you are fully informed with regard to any real estate questions or opportunities that may come your way. Call us today to schedule your free initial phone consultation.